I just read this article on VentureBeat that makes a lot of sense. 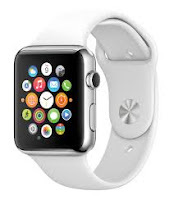 Given the fact that Apple Watch already has the ability to connect to an iPhone using WiFi and Bluetooth, as the Watch OS continues to evolve and new apps become available, it is possible that for a lot of functions, the Watch will become the primary personal digital device (especially, inside a building or home on a WiFi network). I can already see my wife pairing her bluetooth speaker to stream Spotify with a Watch instead of her phone (The only barrier to this happening is the fact she hates wearing a Watch!). The Watch needs a cellular data connection to truly replace a Phone. I am certain that in a couple of years (if not sooner) watches will have cellular connectivity. 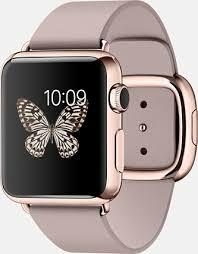 I am very excited to see how wearable devices evolve over the next few years.